Valentine’s Day is just one week from today! If you are still trying to think of something to give to your loved one, we have you covered with this Valentine’s Day gift guide! First things first, when buying a gift, think of the other person. Think of what they would really want versus what you might want to get them. There is a difference. Another tip that might help is to jot down things you have noticed them taking an interest in. Throughout the year, pay attention to things they mention, especially if they bring it up more than once. Keep a log on your phone or computer, that way you can revisit it. It’s let’s the other person know that you are listening to them. But now let’s move on to the gift guide. We have divided gifts up into categories, and have included some of our favorite things we have either purchased or received throughout the years! 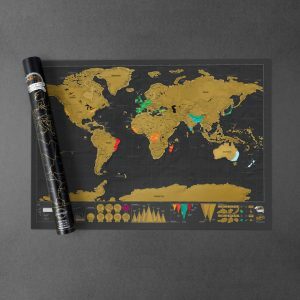 Scratch-Off Map: This is a really fun way to keep track of the amazing places you have been together and to plan for the next place you want to visit! There is also a great feeling of accomplishment when scratching off another country on the map. Photo Album of Recent Trip: Compile all of the photos from a trip you and your loved one took together and put it into a nice book or album! Then you can relive the adventure together. 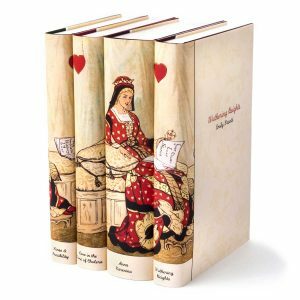 Classic Love Stories: If your significant other loves to read, how about getting a series of classic love stories such as Wuthering Heights, Love in the Time of Cholera, etc.? This could also turn into a great date nights of reading these books together, or downloading the audio version and listening while on a nice drive. Book Candles: Bring a book to life in the form of smell! These candles take iconic descriptions from the pages of classic books and create that scent. Our favorite is the Mad Tea Party candle. Text Cuff Links: We think these book-inspired cuff links are so cool! Cuff links can really be an expression of a person’s personality, so these are perfect for a classy bookworm this Valentine’s Day. 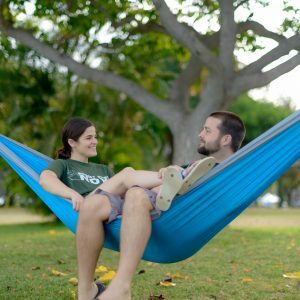 Two-Person Sleeping Bag or Hammock: If your loved one enjoys camping, a sleeping bag or hammock for two is an awesome gift! This way you can also snuggle up while enjoying a nice day or night out under the sun or stars. Picnic Basket or Backpack: Who doesn’t love a picnic? Whether you get a traditional basket or opt for a picnic backpack, this is another gift that can be used for fun dates together. The backpack version also allows for you to hike to a favorite spot for a romantic afternoon. Luci Color Essence Lights: Tired of blinding each other with headlamps? Set the mood with these solar-powered lights! They come in a variety of different colors and can really class up a camp site. 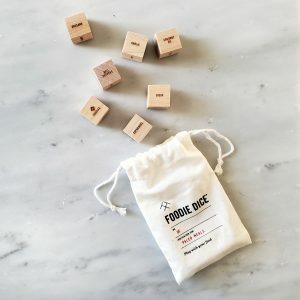 Foodie Dice: If you are buying for someone who loves to cook, this is a really fun gift. Instead of having to make a decision of what to make, you just roll the dice and it will select a protein, vegetable and seasonings. It turns dinner into a game! Man Crates: This is a big crowd pleaser! Designed as “unique gifts guys love,” there are so many options to choose from. The Bacon Crate is a favorite in our household, but the Grill Master Crate is also intriguing. Sugarfina: Well, we have purchased so much from this luxury candy store that we are now VIP members! They have cute and delicious cubes of candy, everything from gummies to chocolates. Sugar lips, sassy strawberries and Parisian pineapples of a few staples for us. These are a great gift for your “sweet”heart. We love handmade gifts! (I am sure this is not surprising to anyone.) Not only does it show creativity and the time and effort it takes to make it, but the person making the gift gets to reflect on how much they love the person they are making the gift for. It’s a win win! If you are artistic, create a painting or drawing, or if you are musically inclined, learn and perform a song. Another use of creativity is to write or memorize a poem for your significant other or to create a scrapbook. 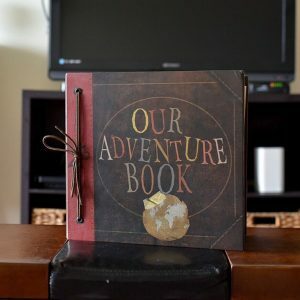 One of our favorite movies is Up, so we created the adventure book from the film of all the places we will go together. As we visit and experience these locations, we swap out the generic photos with pictures from our trip! While flowers and chocolates are always a sweet thought, let’s think outside the box on this one. ORIGAMI FLOWERS: This makes for a fun activity to do together or to surprise your loved one with. Grab a few sheets of paper and create some roses instead of buying them from the store. 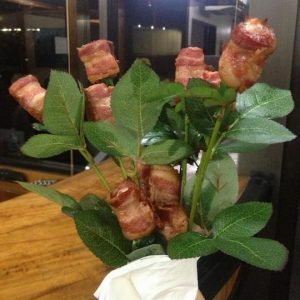 BACON ROSES: This may be the reason my husband married me. Get some fake flowers stems and remove the buds from the top. Then roll pieces of bacon to look like a rose and bake them in the oven. 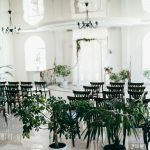 Finally, assemble the bouquet! HAND-MADE CHOCOLATES: Make your own chocolate-covered strawberries or try some no bake truffles. We hope you enjoyed our Valentine’s Day gift guide! Share your V-day gifts with us on Instagram! Tag us @mayberry_multimedia or #mayberrymultimedia.